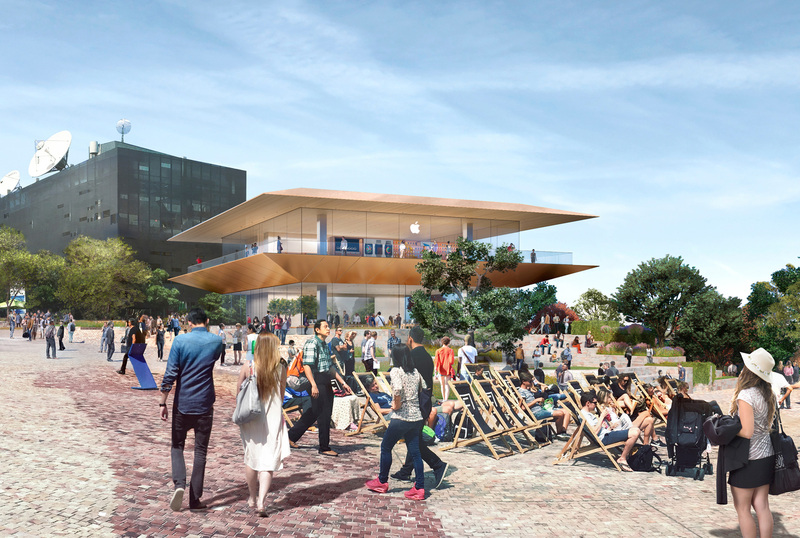 Apple Federation Square, the Apple retail store planned for Melbourne’s Federation Square precinct will no longer be built. A decision that was forced upon Apple after Heritage Victoria today refused an application to demolish the Yarra Building. 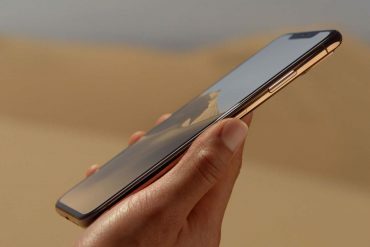 Apple announced the store back in 2017 and was set to become the most significant store in the Southern Hemisphere. 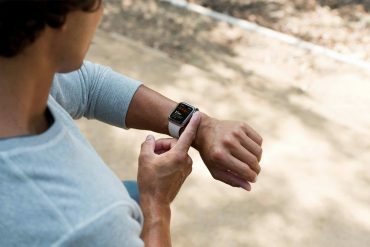 Apple’s intention was to build the store to provide a daily program of activity to inspire and educate the community. 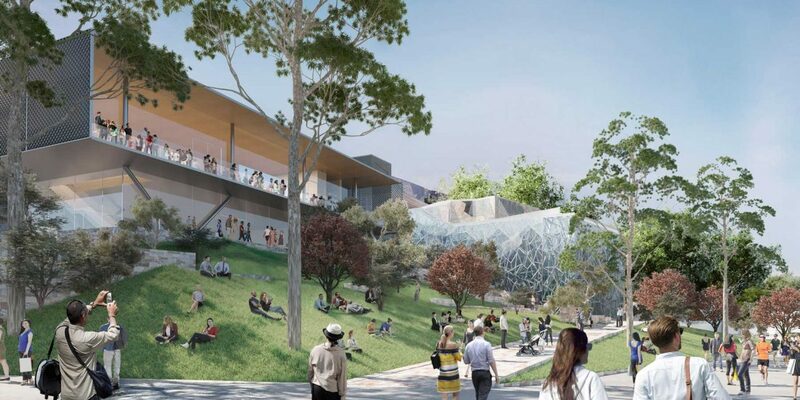 Plans also included increasing the public space within Federation Square with thoughtful planning and landscaping. While also improving visibility and access to the Yarra River, making the precinct more inviting and accessible. Plans for the store quickly became controversial. Many in the community felt a retail store was not appropriate for the precinct. Others also felt it was inappropriate for the Yarra building to be demolished. And the original design was not loved by many. Apple took the backlash onboard and released updated plans for the store in 2018. However, today Heritage Victoria has refused an application to demolish the Yarra building to make way for the new store. After coming a number of conclusions including that the store would cause “an unacceptable and irreversible detrimental impact on the cultural heritage significance of Federation Square”. Other reasons for the refusal can be found here. With the demolition refused, Apple and the Victorian Government have had to come to the realisation the store cannot go ahead. In a statement, Apple says “While we are disappointed we’re no longer able to pursue our plan for Federation Square, we remain committed to serving our customers in Melbourne and across Australia.”. Apple currently has 22 stores around Australia, some of which Apple are beginning to upgrade. 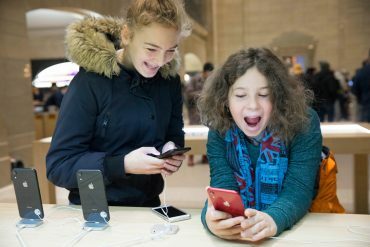 With the Federation Square location no longer an option, Apple will have to look for another location if it wants a store in Melbournes CBD.